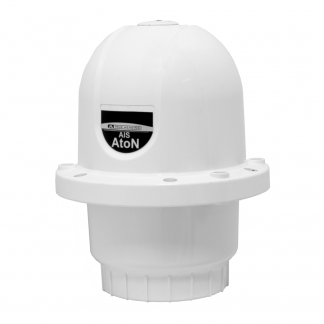 The AIS RX CARBON PLUS is the smallest AIS receiver on the market with outstanding performance. It can be powered from 12 V or from your PC using the USB connector. 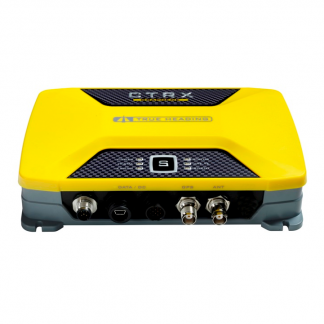 The receiver also has two versions; the AIS RX CARBON and the AIS RX CARBON PLUS with built-in antenna splitter that makes it possible to share the same antenna with the VHF radio. 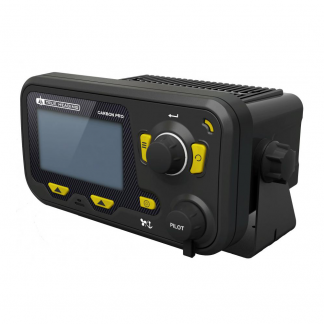 High performance at a low cost making it possible for everyone to have AIS capability onboard. performance. The AIS RX CARBON can receive all types of AIS messages and display in a suitable application like a plotter or PC. 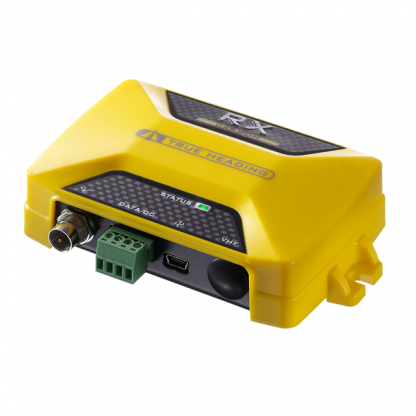 The RX CARBON with its low price provides a possibility to have your first AIS product to increase your safety in navigation.